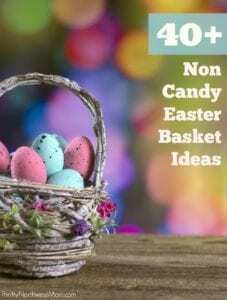 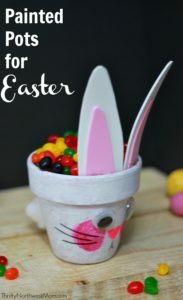 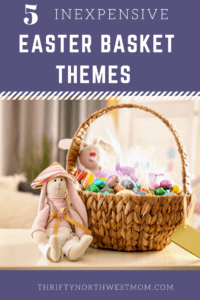 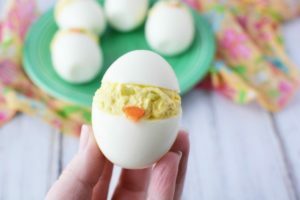 40 Non Candy Easter Basket Ideas for all Ages! 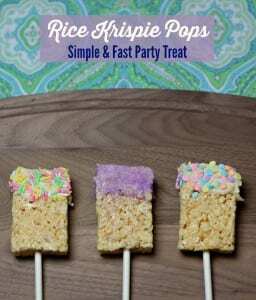 Rice Krispies Pops – Quick & Easy Treat for Parties, Easter Baskets and more! 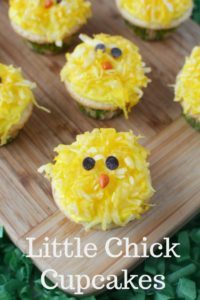 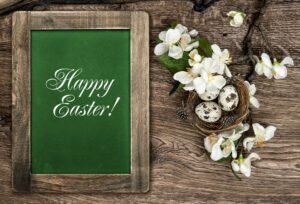 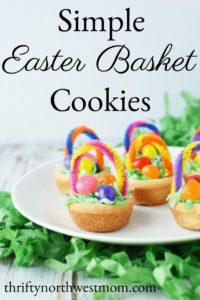 Simple Easter Basket Cookies Recipe!